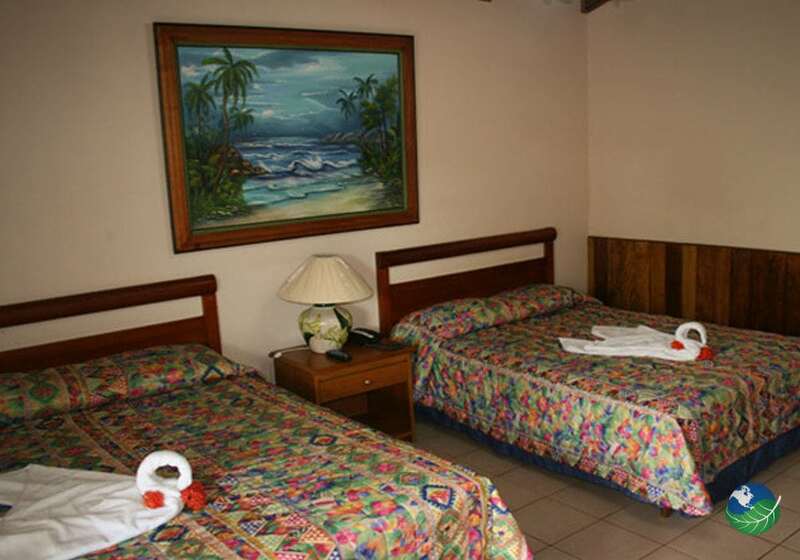 The Hotel Amapola Costa Rica is located on the Central Pacific Coast, in the province of Puntarenas. Only 45 minutes away from San Jose International Airport. This region is known for its biodiversity with its lush rainforests, rivers, waterfalls, mountains and of course, awesome beaches. 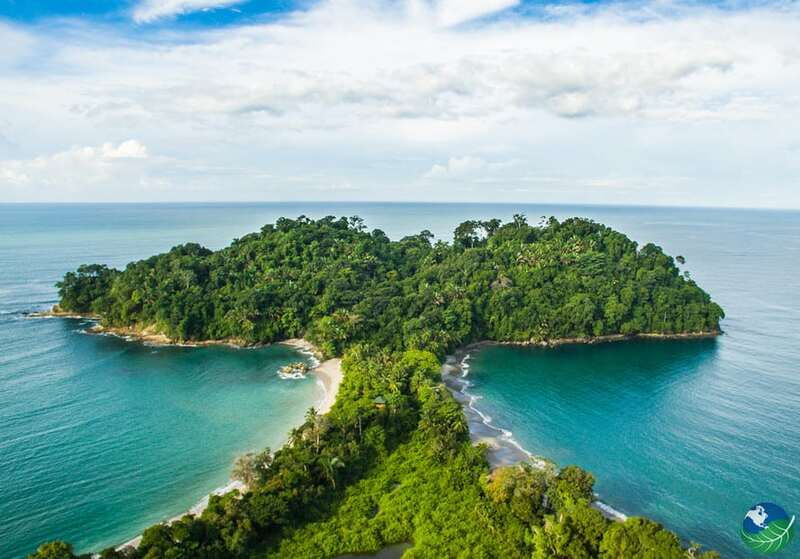 It is close to magnificent National Parks, like the Manuel Antonio National Park and Carara Biological Reserve. 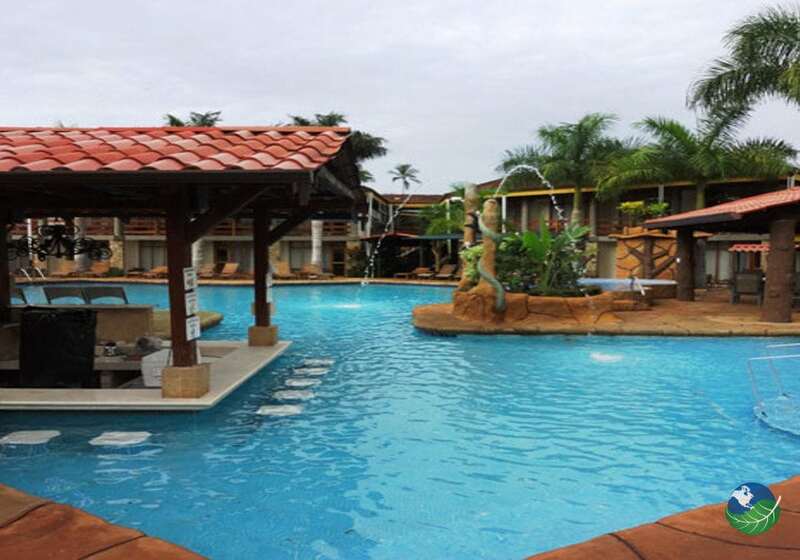 The Hotel Amapola Costa Rica, one of the nicest Hotels in the Central Pacific, enjoys a peaceful and tranquil atmosphere. All thanks to its excellent location and harmonious style. 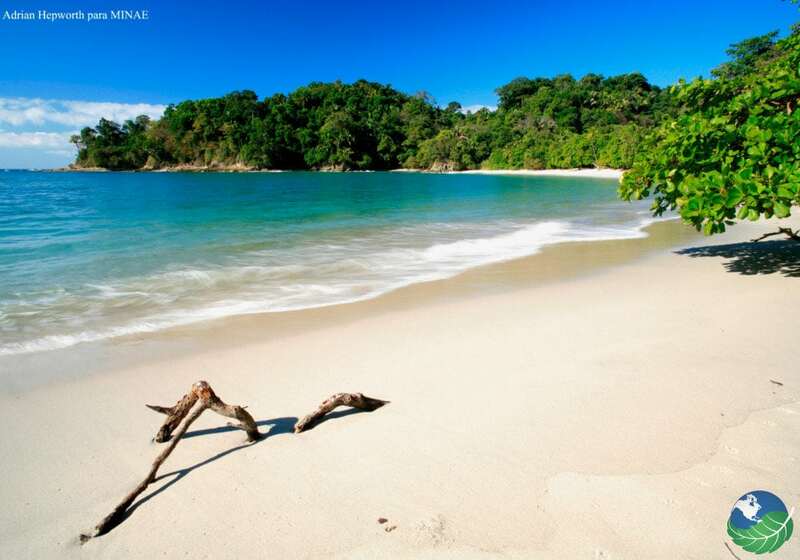 An excellent choice for a memorable holiday in Costa Rica; Pura Vida! There is more to do in and around the Hotel than most people can even dream of. Including Whitewater rafting on the Savegre or Naranjo rivers. These fascinating rivers provide the best rush with professional trained and bilingual staff. Do not hesitate to contact us to find the best activities suited for your preferences. Go kayaking by day or by night in the mangroves of the Damas Islands or explore the jungle from one platform to another on an ecological canopy tour. Go snorkeling or scuba diving, horseback riding through a waterfall or along the beach. Also, enjoy world-class surfing, go sunset catamaran sailing or sailing on the Catamaran along the coast, hiking and more. During our Tours, you will see huge crocodiles, monkeys, red macaws, toucans and more. 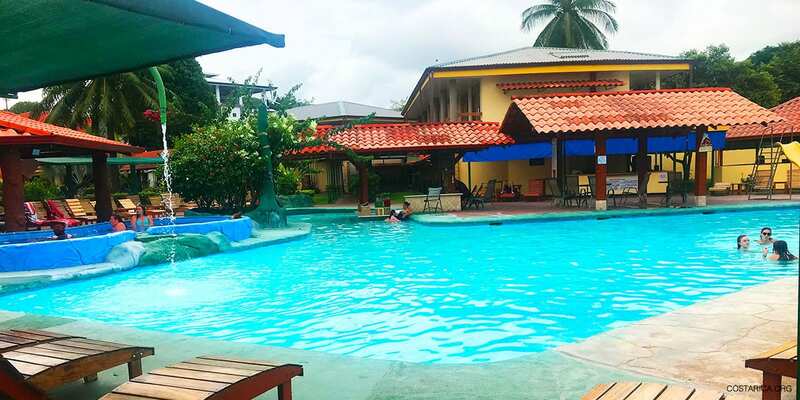 Fabulous beaches and flamboyant sunsets will take your breath away; you will feel the thrill of exploring an untouched rainforest, to go back to the wonderful pool of the Hotel Amapola Costa Rica at the end of a wonderful day. Finally, you have the thrill of the casino where you can try your luck in the most exciting ambiance. The best holiday of your life awaits you in an amazing hotel set in paradise! 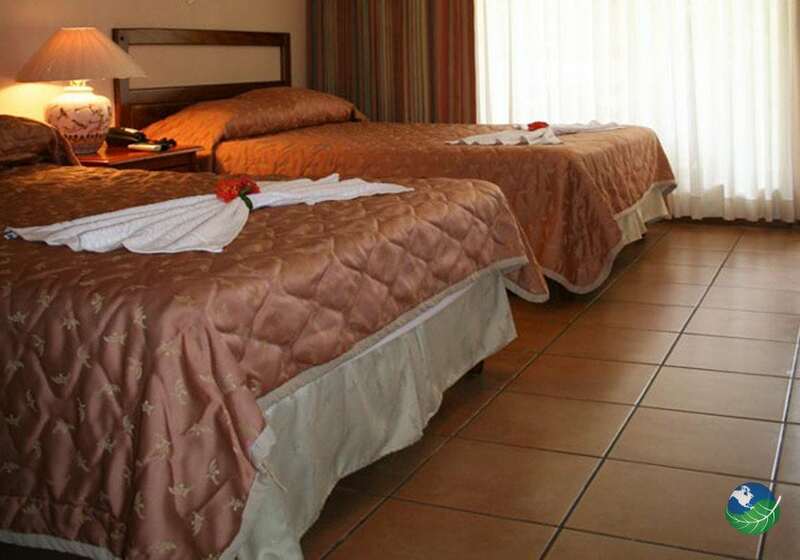 The Hotel Amapola Costa Rica has a choice of 60 standard rooms, seven junior suites, and three villas. The elegant Standard Rooms all have a scenic view over the tropical gardens of the hotel. They all come with two double beds and sleep up to 4 people and come with A/C, minibar, cable TV, hot water hair dryer, safety box, telephone with international lines, a terrace on the ground floor or a balcony on the first. The Junior Suites are located on the second floor and count with two bedrooms and a living room, with two double beds and a sofa bed, with a fully equipped kitchen, A/C, cable TVs in the two bedrooms, telephone, hair dryer and safety box and the villas have two bedrooms, with a large living area with an extra sofa bed and can sleep up to 7. They have a fully equipped kitchen with same amenities as the rooms. All in all, you will find your accommodations to be exceedingly comfortable and stylish. A Dream Come True at the Hotel Amapola! With its excellent location by one of the most famous Beaches of Costa Rica, surrounded by the wildest tropical rainforest and with world-class surfing around the corner as well as some of the most amazing National Parks and Natural Reserves of Costa Rica, this hotel is simply the best for those who want to enjoy a tropical holiday with a little bit of an exciting nightlife; Jaco has an impressive choice of restaurants, bars, lounges and discotheques as well as many supermarkets, clinics, souvenir shops and boutiques. The elegant restaurants of the Hotel Amapola Costa Rica serve the most delicious national and international dishes and are set in a magical surrounding of lush vegetation and flowers while the bar will fix you your favorite cocktail by the pool. The huge swimming pool will lure you to stay and is just what one needs after a long day sunbathing on the beach, this followed by a soothing massage in the massage room. You have found perfection! Jaco. Pool, Jacuzzi, Restaurant. TV, Phone, Safe Box, Private Jacuzzi, Hair Dryer. Concierge, Room Service.